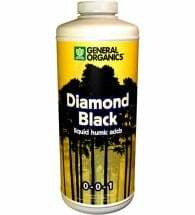 Organic Soil Conditioner. 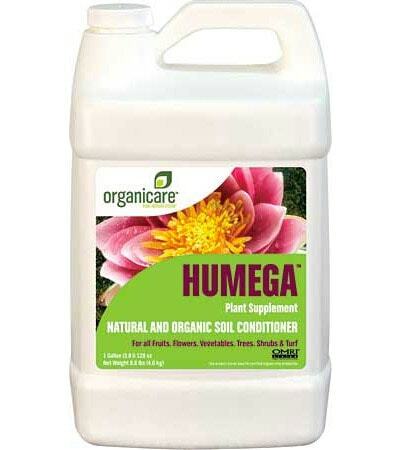 Botanicare Humega is a biologically enhanced soil conditioner manufactured from leonardite. 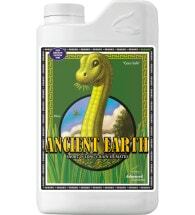 These ancient plant deposits, formed during the Jurassic age, are cold processed to preserve their unique humic and fulvic acids, enzymes, natural growth agents, beneficial microbes and trace minerals. 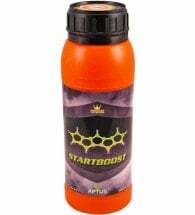 Use to promote strong, healthy plants, rapid growth and bigger yields. OMRI Listed for use in organic production. Soil Gardens: Combine 1-2 Tbsp with 1-2 Tbsp Fulvex per gallon of water and use with each watering. 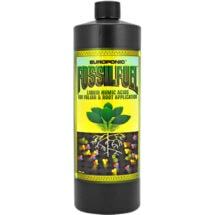 Hydroponics: Apply at the rate of 1-2 Tbsp plus 1-2 Tbsp Fulvex per gallon of water in nutrient reservoir. Apply every 7 days.